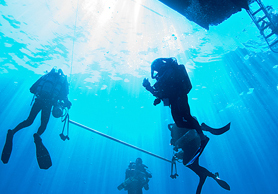 Our dive school in Cape Town has the most comprehensive selection of courses in the area. 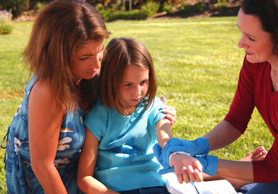 Besides the full range of PADI recreational SCUBA courses, you can also take advantage of our Emergency First Response (First Aid) and PADI Technical Diving courses. 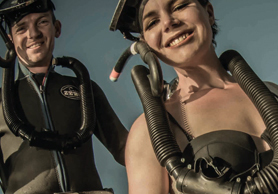 So why would you choose to do a PADI course? The answer is “standards”. 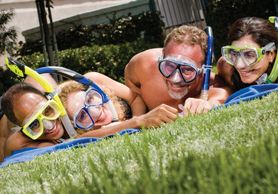 PADI has created an amazing platform for teaching SCUBA, this platform consists of a set amount of standards that need to be achieved before a student receives certification. Standards are the same all over the world, and have been translated in to various languages, so no matter where you go, you will be able to speak the SCUBA language! 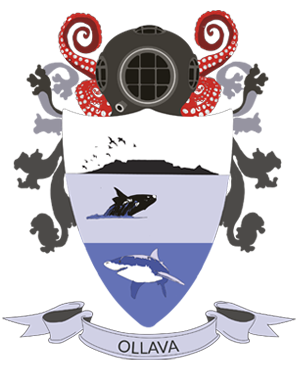 Another reason for choosing Ollava as your dive school is that all of our training is done in and around the Cape Peninsula and False Bay. This is an incredibly diverse part of the ocean that offers great conditions for raining. This coupled with a hand-picked PADI Master SCUBA Diver Trainer will give you the confidence to take on diving and enjoy it to the full!